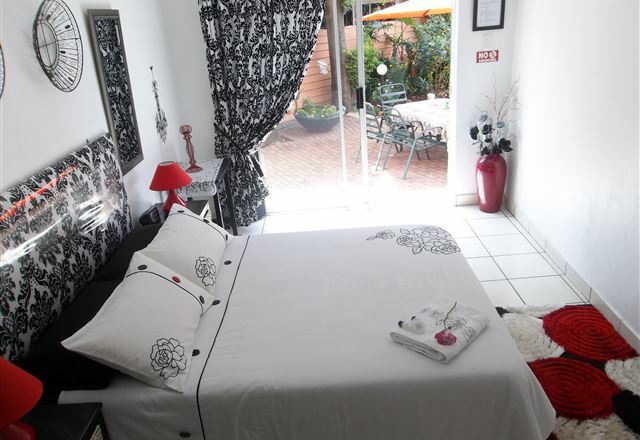 Set in superb, well established garden in Kempton Park (Johannesburg), Willow Tree Guest House offers you 10 Beautifully and Luxuriously furnished double rooms with deluxe en-suite bathrooms, TV with M-Net, tea and coffee tray. 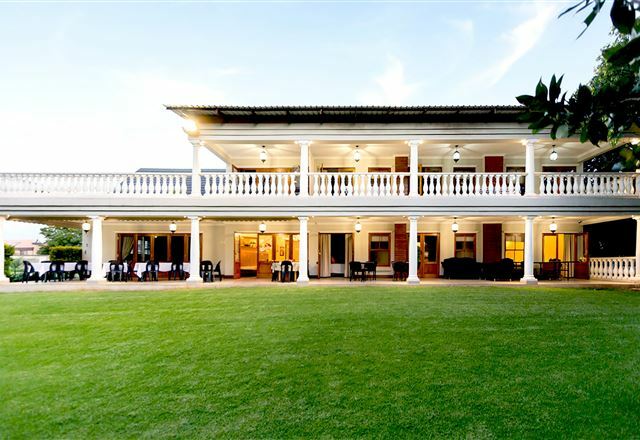 Our Heritage Guesthouse is a textbook example of Africa Colonial architecture. 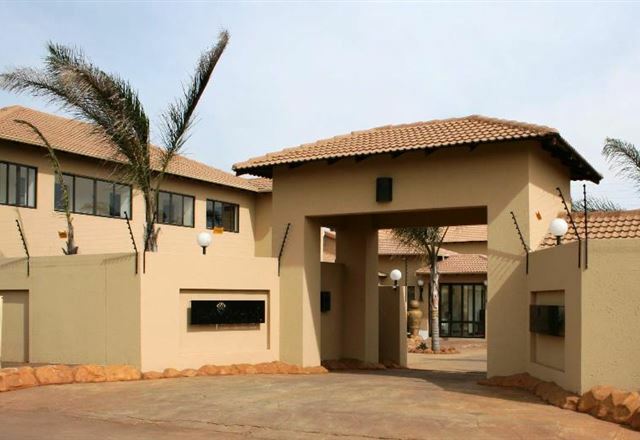 Internally, it’s a sumptous blend of African revival styles with sandstone, brass and wood finishes. 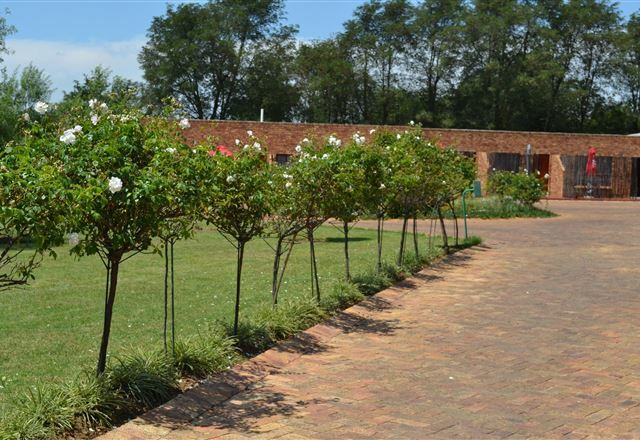 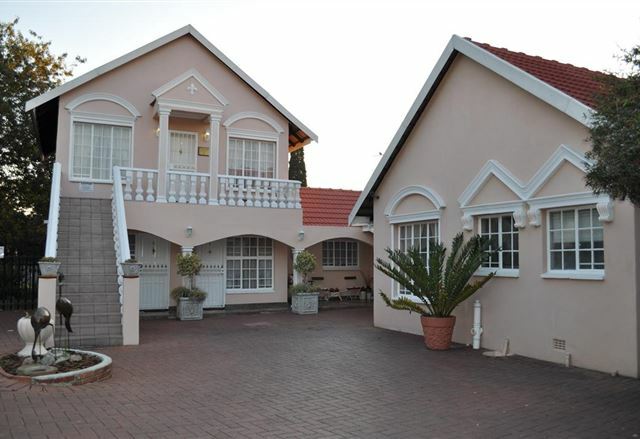 Our Heritage Guesthouse is situated in Kempton Park, a mere 10 minutes drive from OR Tambo International Airport. 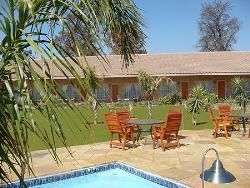 Executive Avant Garde Lodge caters for business people and travellers seeking accommodation close to OR Tambo Int Airport. 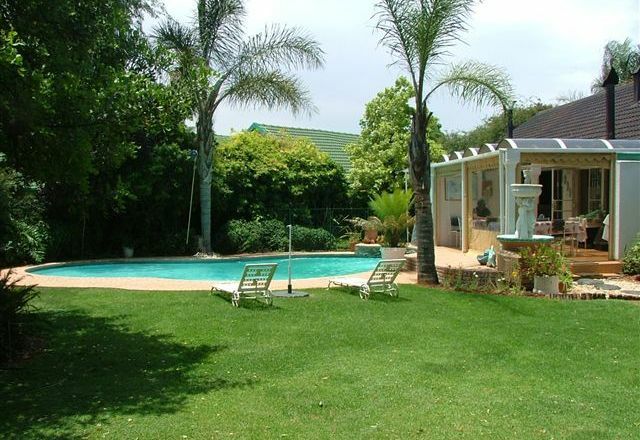 Away from the aircraft flight path.Tranquil garden setting with birdlife. 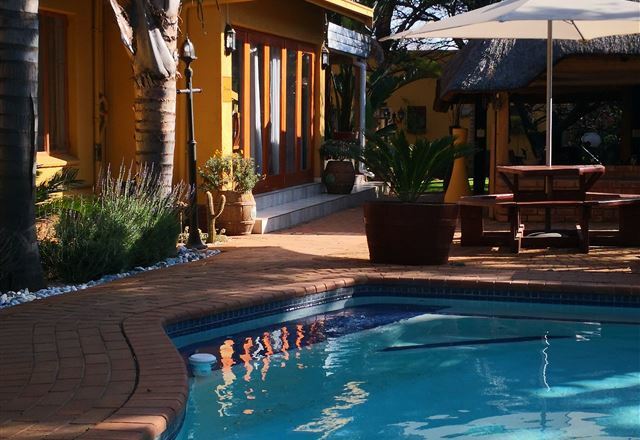 Private entrances,WI FI swimming pool and entertainment area.Dinner served in restaurant on .premises. 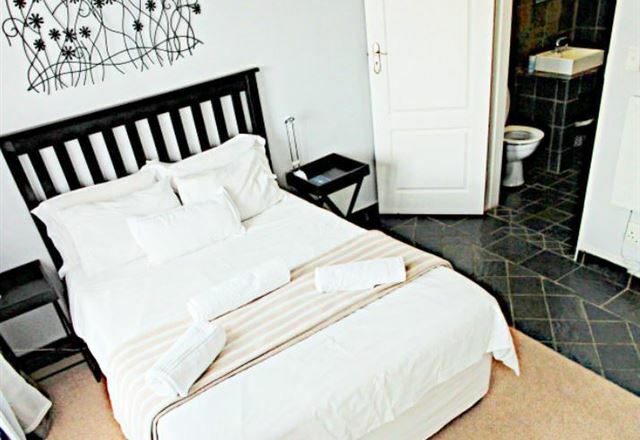 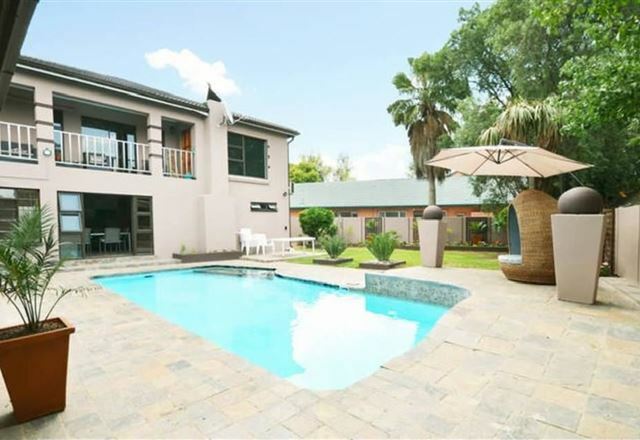 Linga Longa Guest House is a luxury 4 Star graded guest house situated just 10 minutes&apos; drive from OR Tambo International Airport in Johannesburg. 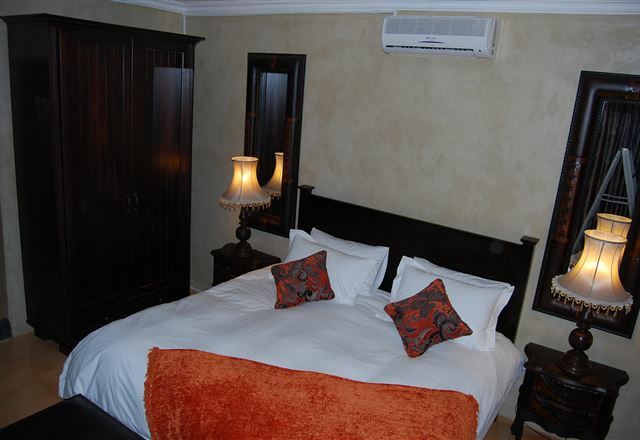 We offer eight finely appointed en-suite rooms, each with a TV, tea and coffee tray, high quality linen, and private entrance. 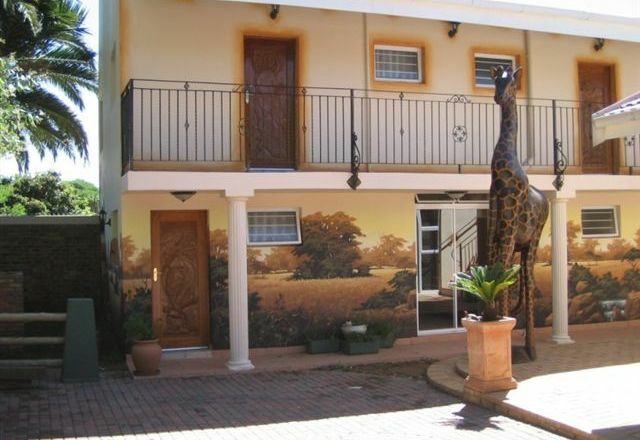 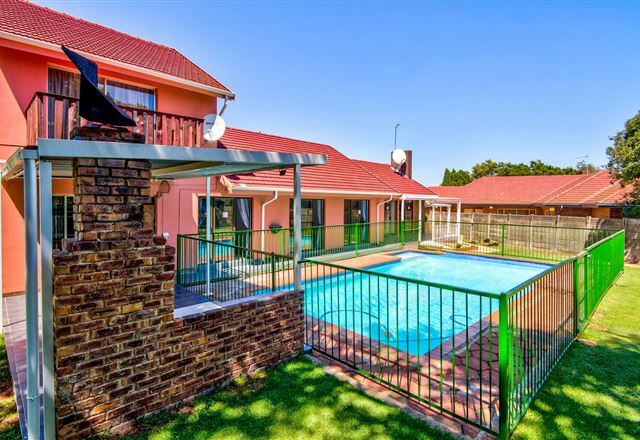 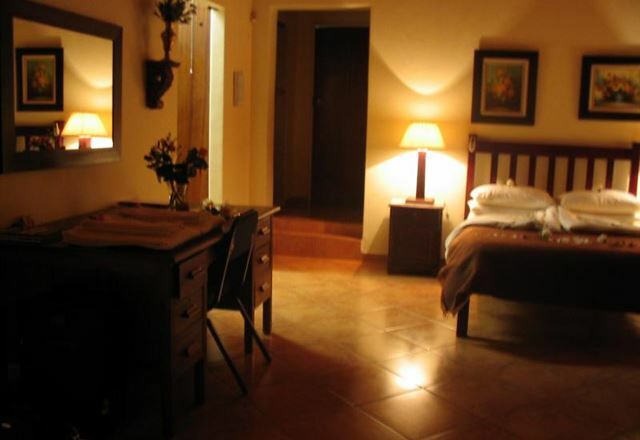 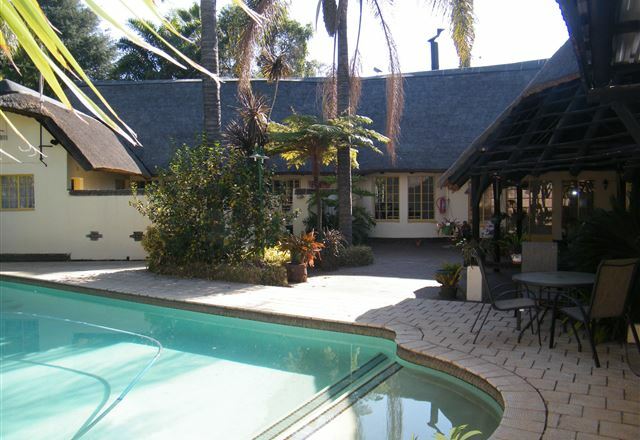 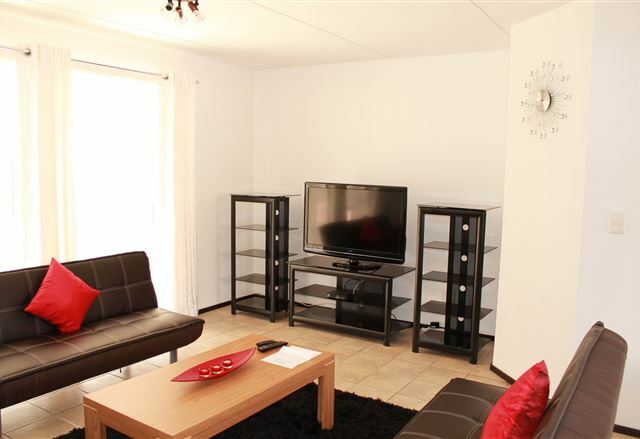 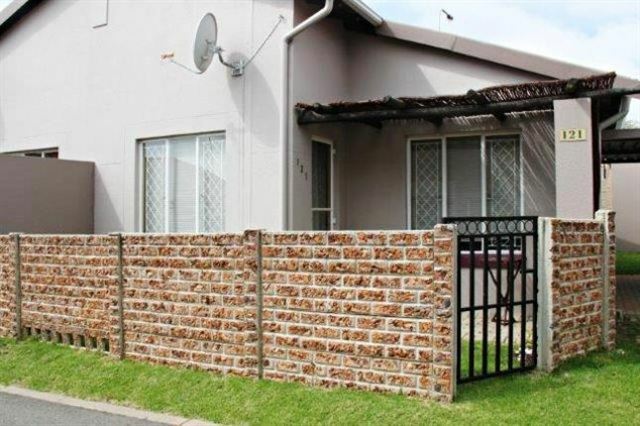 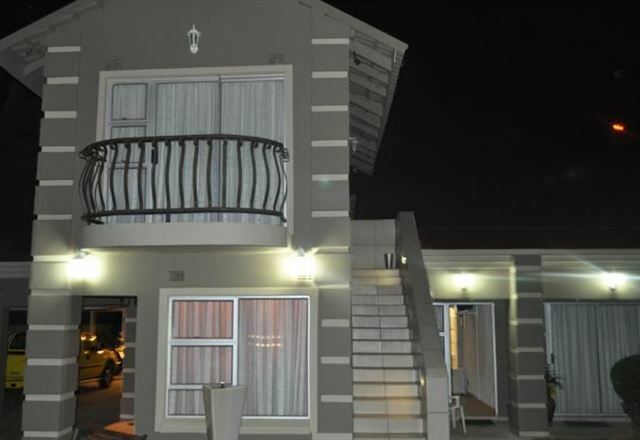 This owner run Guest House is situated only 10 minutes from the Johannesburg international airport. 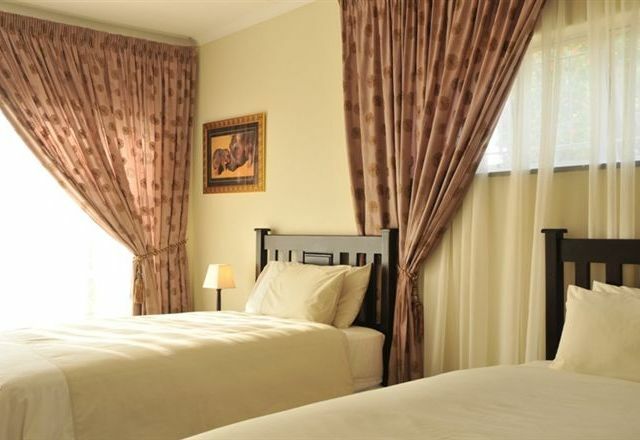 Included in you daily rate is our stylishly served country-style breakfast. 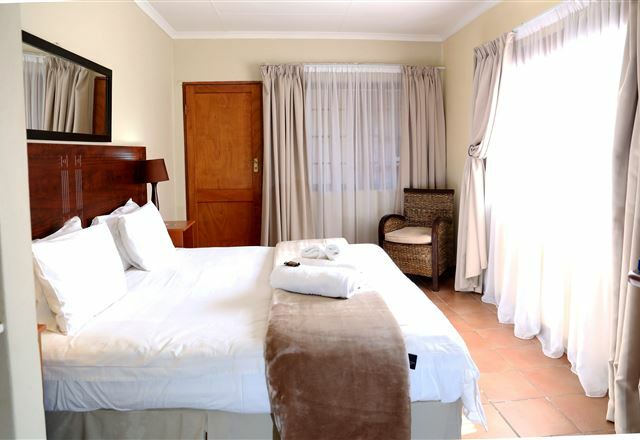 Accommodation: Eleven (11) luxury suites.